Midwest farmers may be facing some of the toughest financial times they have experienced in three decades, largely thanks to low prices for some of the region's biggest crops. 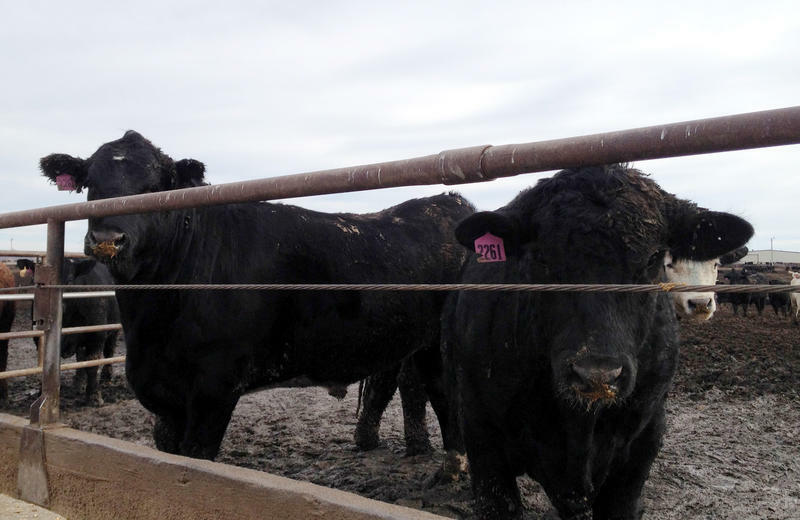 The average net farm income for farmers in Kansas, for instance, plummeted in 2015 to just $4,568, according to a report released this week by the Kansas Farm Management Association (KFMA). The figure is less than 5 percent of the previous year's average of $128,731. Scientists have discovered a third instance of a bacteria resistant to one of the strongest antibiotics available, raising concerns about the spread of so-called "superbugs." 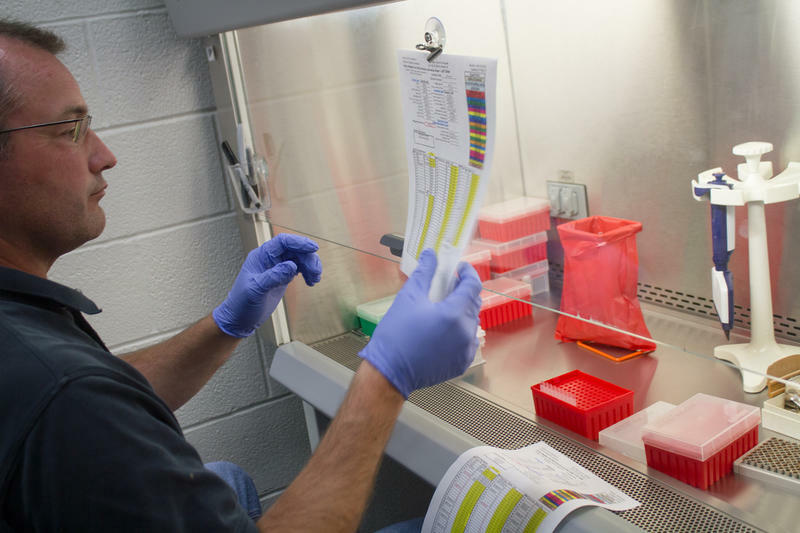 Researchers found E. coli bacteria resistant to the antibiotic colistin in a pig at an Illinois slaughterhouse, a U.S. Department of Agriculture spokesperson said earlier this week. Colistin is often used against bacteria that fail to respond to more common antibiotics. After several boom years while the rest of the economy struggled, farming is entering its third straight year on the bust side of the cycle. Corn, soybean and other commodity prices are low while expenses like seed, fertilizer and land remain stubbornly high. So farmers managing the sophisticated businesses that Midwest crop farms have become are spending more time considering business school basics. A group of Nebraska farmers is suing the giant seed and chemical company Monsanto in federal court, saying the company's top-selling herbicide gave them cancer. Farmers Larry Domina, Robert Dickey, and Royce Janzen, along with agronomist Frank Pollard, have all been diagnosed with non-Hodgkins lymphoma, a type of blood cancer. They were exposed to Monsanto's Roundup weedkiller in their work on the farm. They allege that Roundup caused their illness and that Monsanto downplayed research showing the chemical poses a cancer risk. An outbreak of a bird flu has hit southwestern Missouri. While less contagious than the strain of avian flu that devastated the Midwest chicken and turkey industry last spring, the infection is still potent enough to call for the destruction of birds. 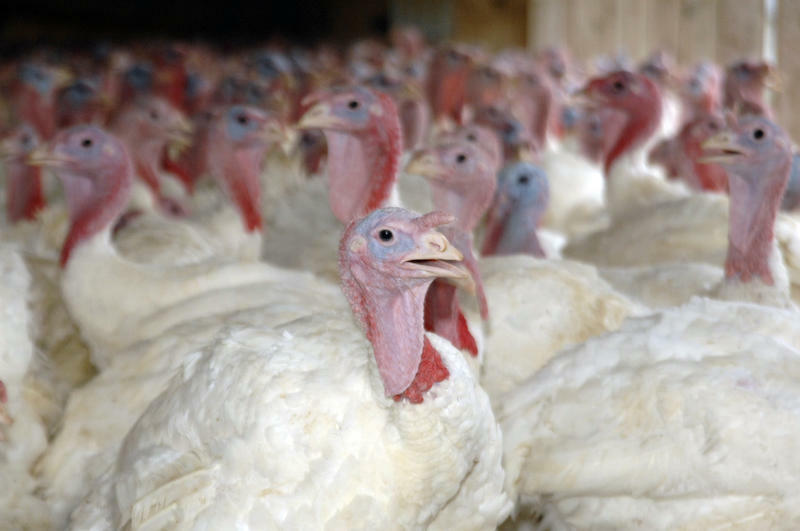 On Wednesday, when the outbreak was confirmed by the Missouri Department of Agriculture, the commercial turkey farm in Jaspar County, near Joplin, was still quarantined. Some 39,000 birds were destroyed last week as a precaution. As a country music singer, Liz Carlisle, who grew up in Montana, says she was interested in the poetry and philosophy of farming and rural life. "I hadn't been involved in sustainable agriculture at all," she says, "I was a country singer. I think I shared a lot of values, but I didn't really know the language of sustainable agriculture and I wasn't, quite frankly, paying enough attention to economics or to science." 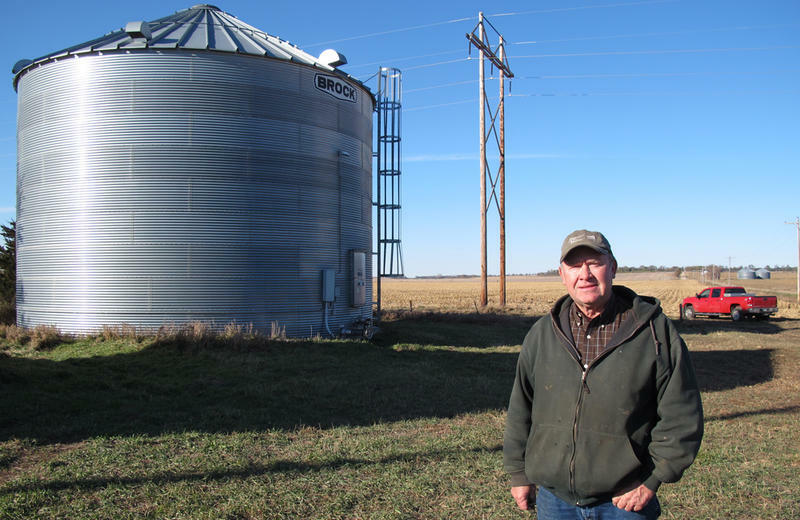 As farmers put their 2016 crops in the ground, they face another year of corn and soybean prices that will make turning a profit on the land challenging. Sen. Chuck Grassley (R-Iowa) says already he's seeing early signs of strain in the farm economy. "We're hearing a little bit from bankers," he said. 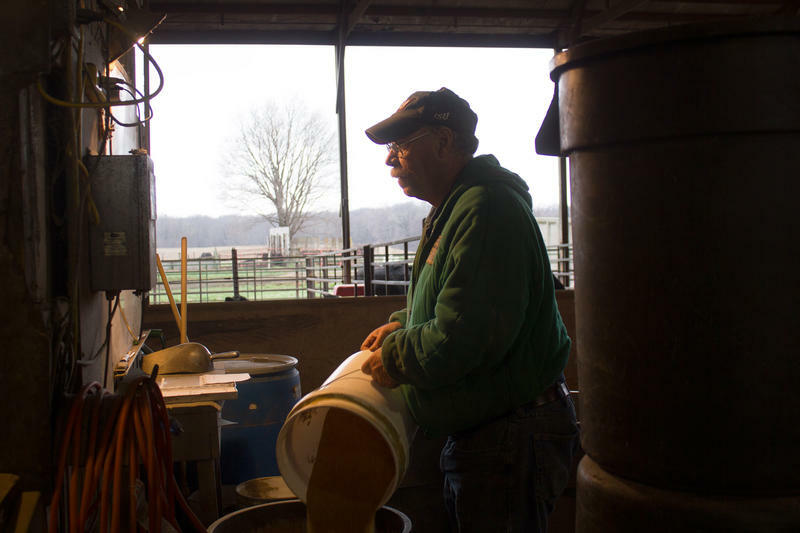 "We're hearing isolated instances of farmers [hurting]. We're hearing that the 800 number where farmers that are in trouble can call in and ask for help or get advice that they're getting a few more calls now." 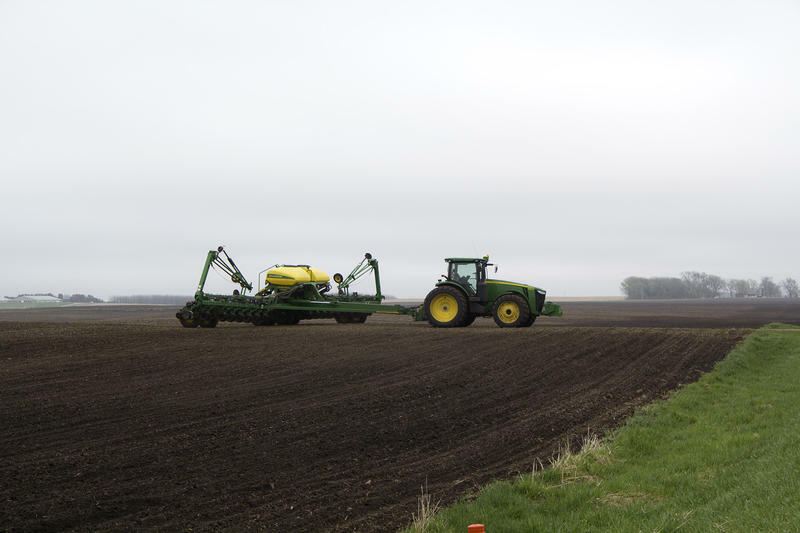 Near Alexander, Iowa, on a cloudy spring Tuesday, Josh Nelson watches a bright red Case IH Magnum 340 tractor pull a 24-row planter and crest a small hill, dropping corn seed at careful intervals. Nelson says his family farm dodged a weather bullet this week, but it's just one of many hurdles this season promises. 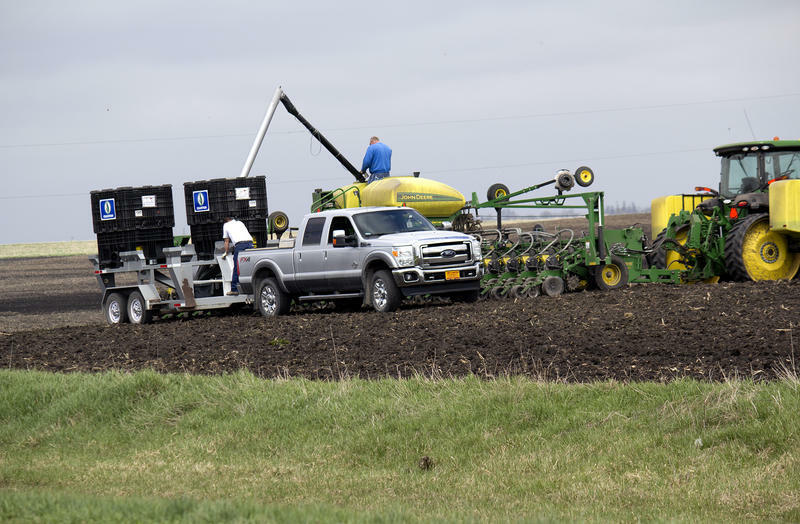 April’s winds might have created a bad hair month for many Iowans, but they’ve been beneficial to the state’s farmers who need the soil to be dry enough to plant their crops. State Agriculture Secretary Bill Northey says only a handful of producers have had a chance to plant corn, however, because the soil is still too cold for seeds to germinate. He says if the weekend is as warm as the weather forecast suggests, everything will kick into high gear. On a cold windy morning, Kelly Nissen feeds the cows at the Iowa State University Beef Nutrition Farm north of Ames. Far from just tossing hay, he weighs out specific rations and carefully delivers them to numbered feed bunks. "When you're feeding, you’re always double-checking yourself to make sure it's going in the right lot," Nissen says. Are Farmers Doing Enough to Control Antibiotic Resistance? Some of the most important medicines doctors prescribe to fight infections are losing effectiveness and the Obama Administration is calling on farmers to help turn the tide against antibiotic-resistant bacteria. 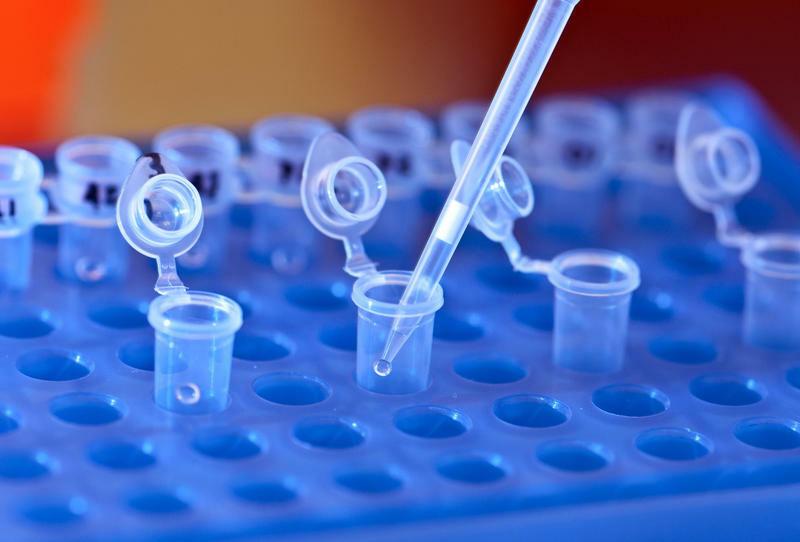 A recent report by the president's advisors on antibiotic resistance charts some progress but also left some critics urging for more immediate action. Aubrey Fletcher knew she wanted to work on a dairy farm ever since she was a little girl. "I do remember my mom asking, `Are you sure that's what you want to do?'" Fletcher recalls. Fletcher knew the work was tough, she grew up milking cows every day. After college she and her husband wanted to return to his family farm, but it wasn't making financial sense. "The farm couldn't necessarily provide both of us with salaries," says Fletcher. "So we thought, `Why not take our premium milk and take that a little further?'" Encore: Farm Workers Far More Likely to Die of Suicide, Why? In January of 2011 when Ginnie Peters retired from the Perry Public Library, she was looking forward to spending more time with her husband, Matt, but she never really got the chance. He died of suicide in May of that year. “One day he told me he had torment in his head, and then the next day he was gone," she says. Charity Nebbe talks with Ginner Peters about her late husband, Matt. The two farmed 1500 acres between Perry and Panora, Iowa for most of their lives. Today, Peters blames the stress of planning for the future of her husband’s century farm for what happened. The federal government has wiped off the books the controversial law that required grocery stores to label cuts of pork and beef with their country of origin. The rules around Country of Origin Labeling (COOL) require retailers to note where the animal that produced cuts of meat was born, raised and slaughtered. The World Trade Organization, however, said last year that the labels were an unfair trade barrier for meat producers in other countries. One of Iowa's U.S. Senators says he's surprised at how far the state's wind energy production has come. Iowa continues to lead the nation in wind energy, and Republican Sen. Chuck Grassley was among its early backers. This week the US Department of Energy reported Iowa generates more than 30 percent of its power from wind, the highest percentage in the country. Grassley says back in 1992 when he pushed for tax incentives for wind energy, he didn't expect it would get this big. "I'm glad it is," Grassley says, "but I'm just telling you I didn't foresee that." Agriculture expects farm income to fall for the third year in a row in 2016. 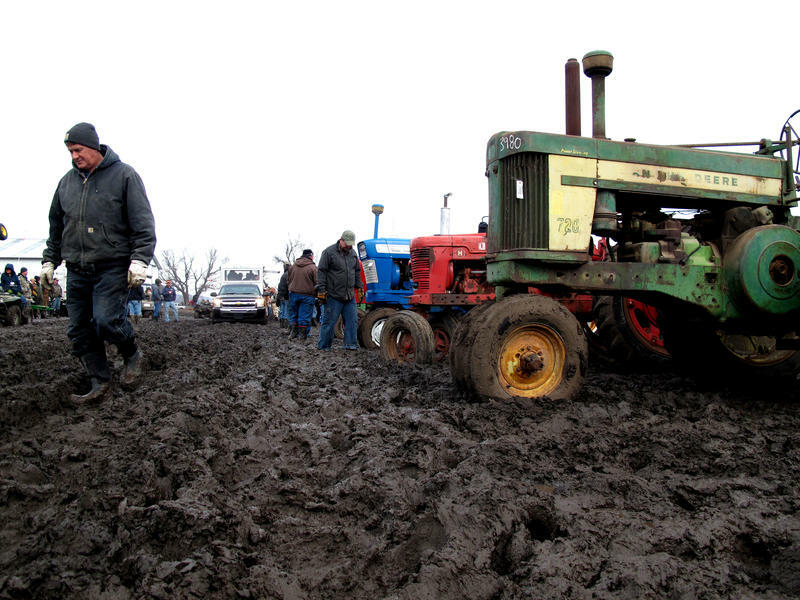 At the same time, farmers are borrowing billions more from banks to get by. The change in farm fortunes follows a drop in prices for corn and soybeans, the top Midwest crops. Supply and demand are both working against the commodity markets. Farmers have raised an oversupply of grain, while at the same time the slow global economy has brought down demand. The normally dry northern region of Argentina has a problem of biblical proportions. Farmers there are struggling with a massive outbreak of locusts. Dark clouds of the green-brown bugs cast shadows when they fly overhead and when they land, they cover the ground. 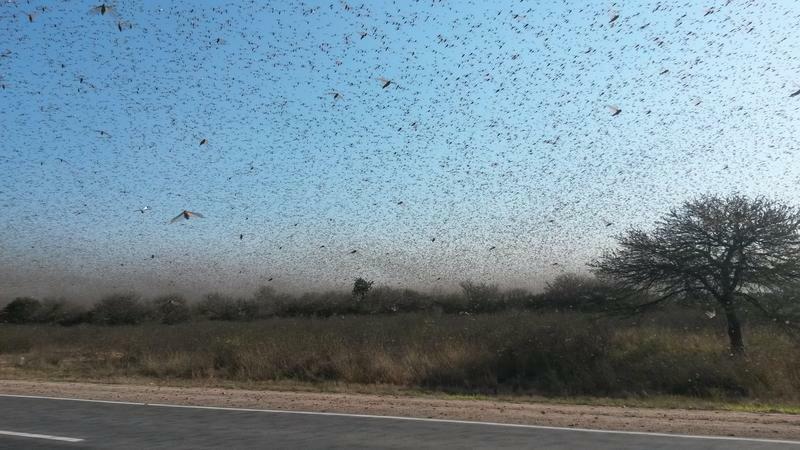 "It is really, really, amazing when you see the locusts because you see millions of them together," said Juan Pablo Karnatz, who raises cattle in Santiago del Estero, about 600 miles northwest of Argentina's capital, Buenos Aires. "When you think they can be more millions flying around, it could be a disaster." The persistent decline of honeybees has scientists scrambling to understand what's causing the problem and how to correct it. Humans may be part of the problem. 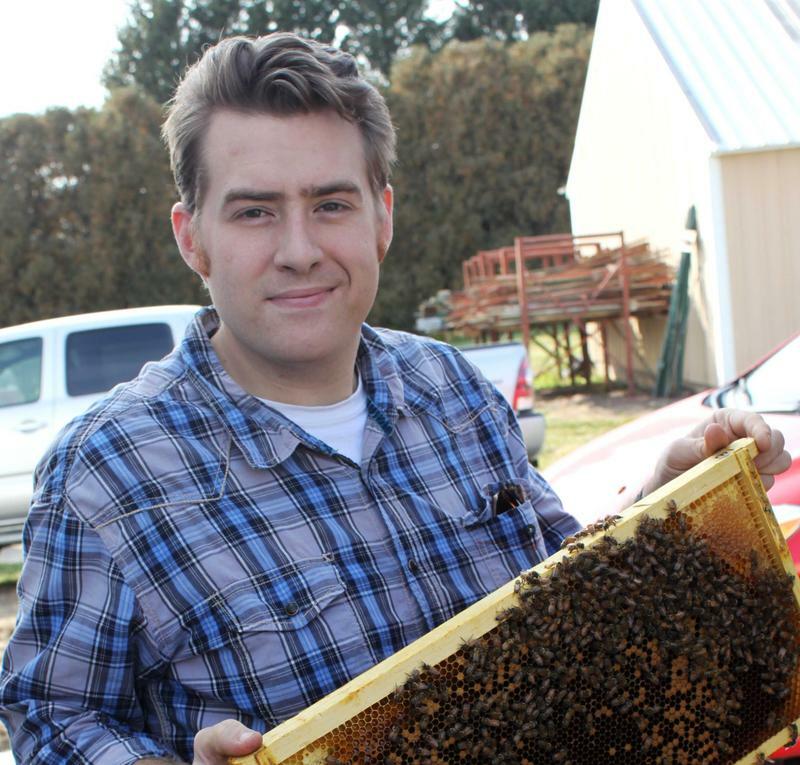 U.S. beekeepers report losing about a third of their colonies each year and the figure increased from 2014 to 2015. 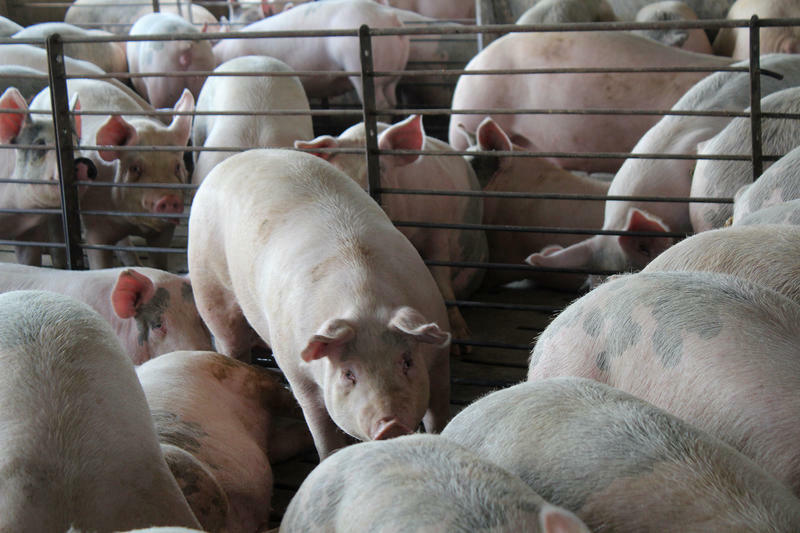 Delays by the U.S. Department of Agriculture helped make the outbreak of a fast-spreading pig virus worse, according to a federal watchdog agency. 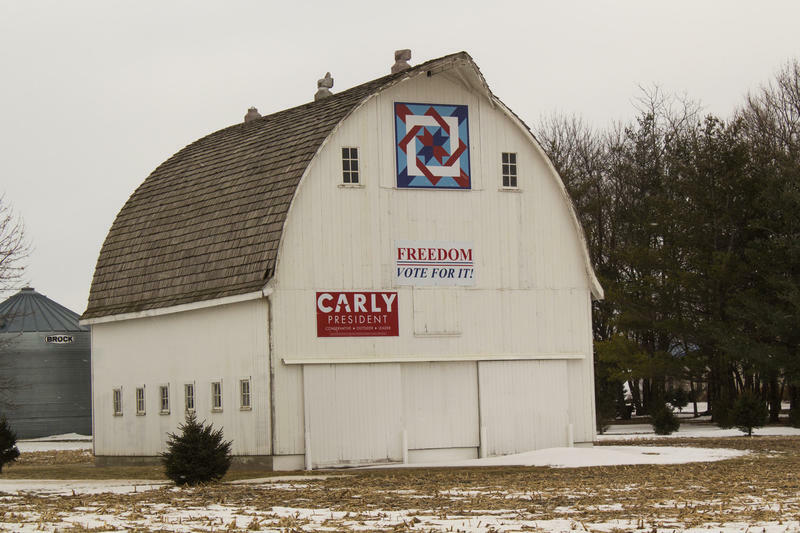 For almost a year, presidential candidates have been crisscrossing Iowa, wooing voters in a state that relies on agriculture for about one-third of its economy. But even here, most voters live in cities or suburbs and don't have a first-hand connection to the farm. That makes it difficult to get candidates talking about food system issues from school lunches, to crop supports, to water quality. Yet these all fall under the federal agriculture department. If candidates aren't talking about them in Iowa, it's possible they'll be left out of the campaigns entirely. 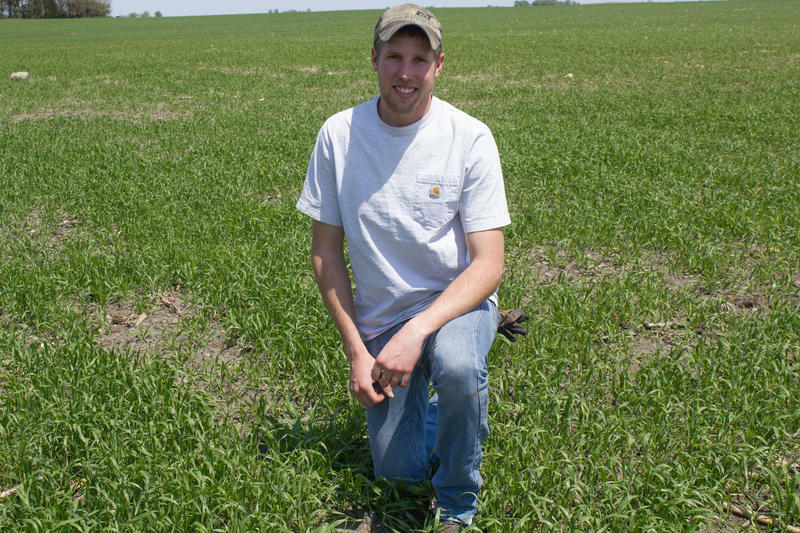 Worried about the price of wheat on the global market, Midwest farmers are planting less. 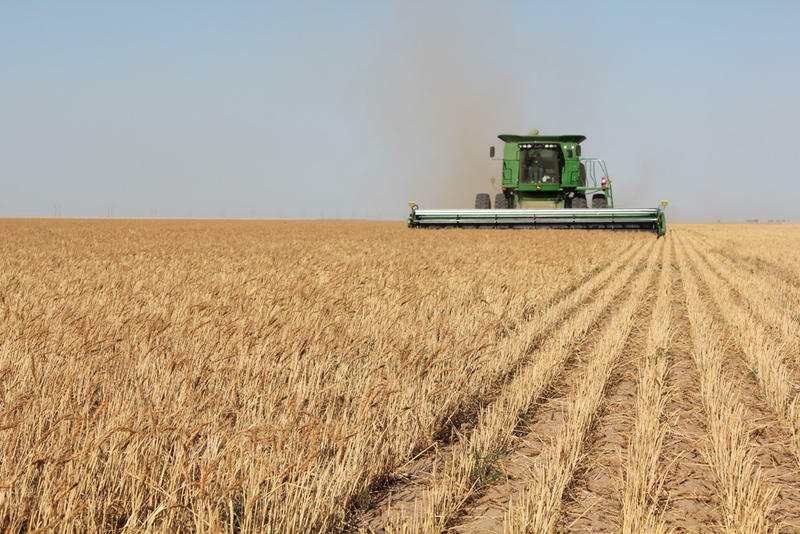 Nationwide, farmers seeded about 5 million fewer acres in wheat this planting season than they did two years ago, according to the U.S. Department of Agriculture's Winter Wheat Seedings Report (PDF) issued Tuesday. Varieties of winter wheat, which is mostly grown in Texas, Oklahoma, Kansas, Colorado, Nebraska and Montana, make up the lion's share of U.S. wheat production. The time is ripe for the sharing economy in farm country. 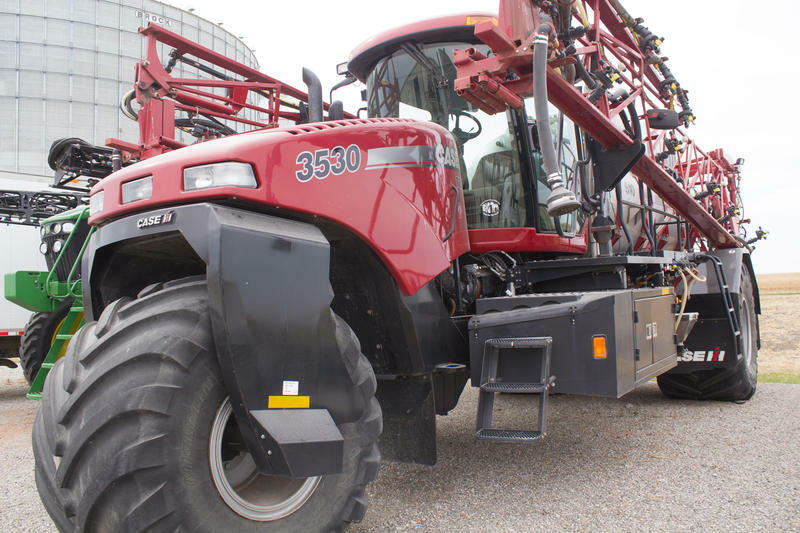 Much like other Web-based companies such as Airbnb or Uber, a site dedicated to leasing and using farm equipment is making available expensive machinery during the times producers need it most. And the idea is taking root as crop and livestock prices trend lower and costs climb higher. 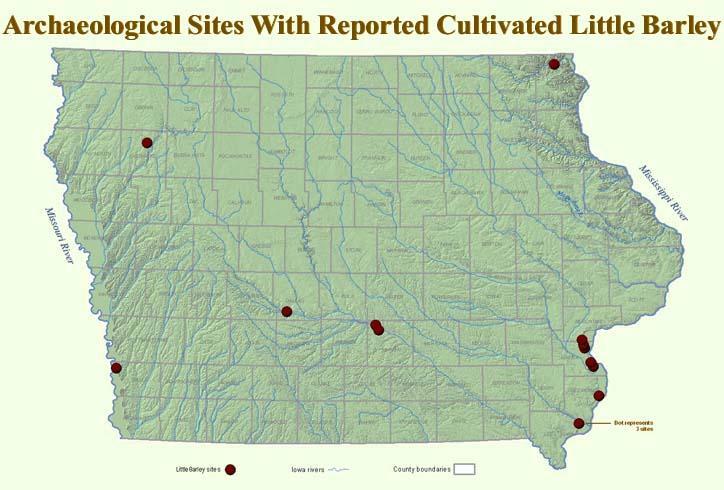 "You get innovative when things get tighter," said Chad Hart, an agriculture economist at Iowa State University. "We're looking for ways to enhance income right now especially in a low margin environment." 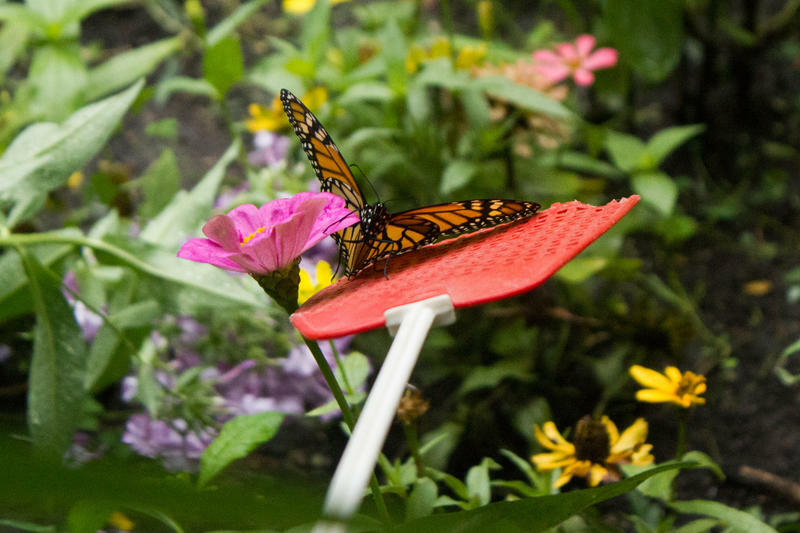 Advocates for listing the monarch butterfly as threatened under the Endangered Species Act are tired of waiting for the U.S. Fish and Wildlife Service to make up its mind. "We filed a notice of intent to sue so that they have to give us a date to make that decision on whether or not they're going to protect the monarch," says Tierra Curry, senior scientist with the Center for Biological Diversity which, along with other groups, petitioned the federal agency in 2014 citing an 80-percent decline in the monarch population over the past 20 years. 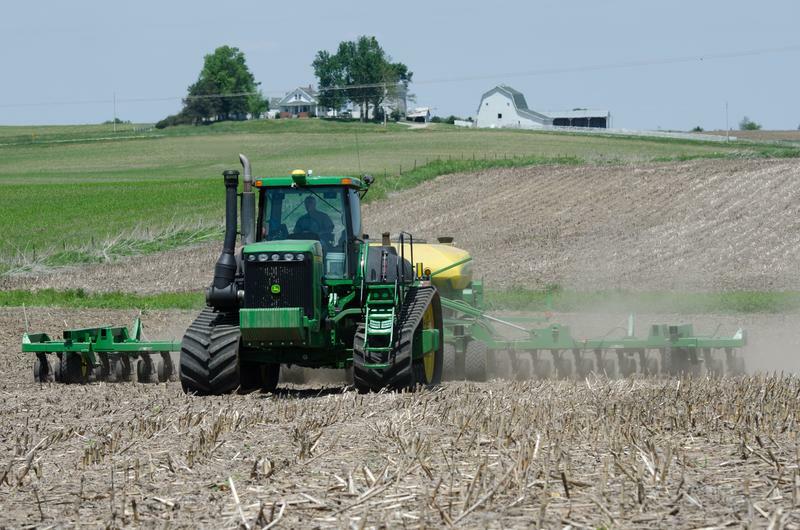 Corn Belt farmers faced a down year in 2015, according to Agriculture Department numbers. 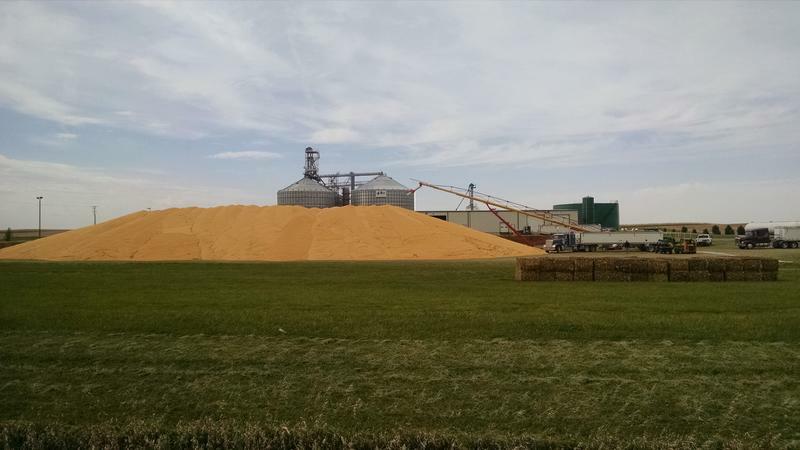 Demand for grain was high, but farmers hauled in an enormous supply of corn and soybeans, keeping prices low. USDA says overall farm income in 2015 is likely to be down 55 percent compared to a peak in 2013. It's the time of the year when Katie Abrams sees her Fort Collins, Colo., neighbors pulling up with real trees tied to car roofs. She feels small pangs of jealousy when friends post woodsy pictures in flannel shirts, cutting down the perfect spruce. "It all sounds really nice," Abrams says. "And then once you go out and do it I can just imagine all the steps involved." That's about when she pulls out the fake tree from the garage. 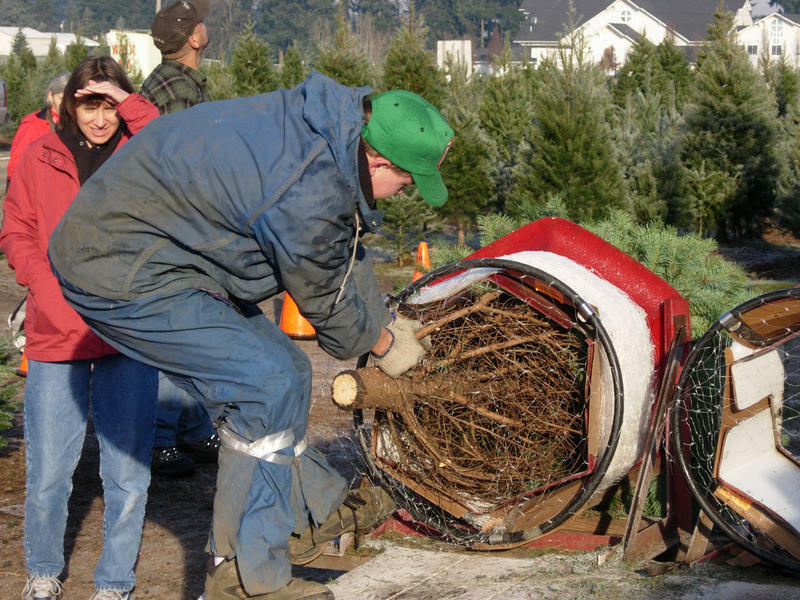 An act that terrifies U.S. Christmas tree growers. 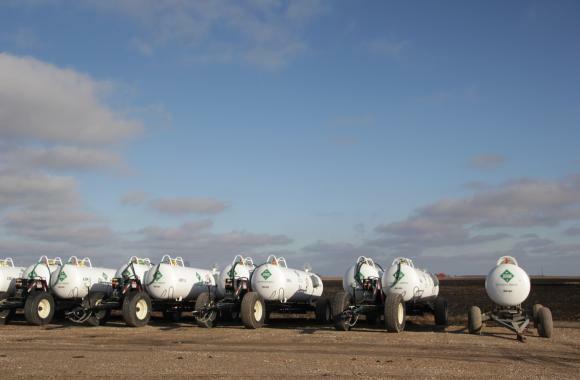 Today's farmers can produce more from their land than ever before thanks, in part, to nitrogen fertilizer, a key ingredient that has never been more widely available. It's long been taught that the origins of modern agriculture are in the fertile crescent in the Middle East, but recent archaeological finds point to the fact that cultures the world over were developing ways to domesticate plants and animals in the same time period. "We used to think about the fertile crescent that way because that's where the most excavation had been done," explains Bruce Smith, curator of North American Archaeology at the Smithsonian Institution. "But it's more true that agriculture developed simultaneously all around the world than in just one place." 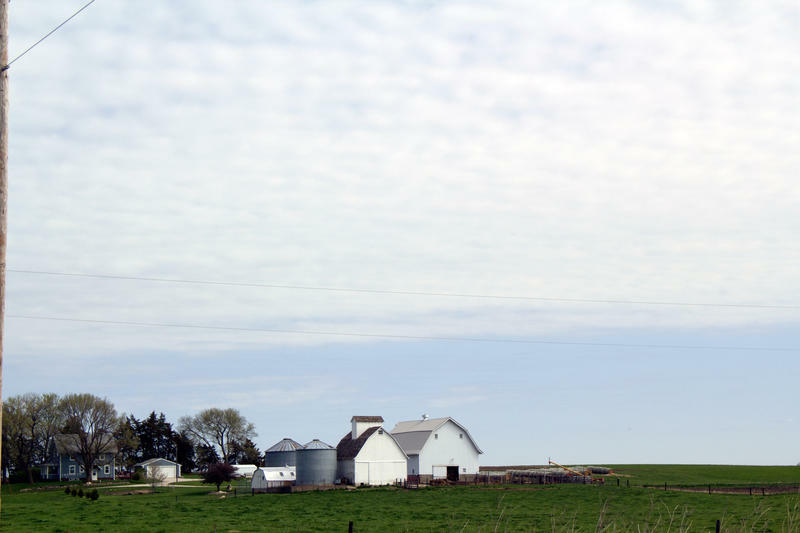 Each year, Iowa State University surveys hundreds of bankers, appraisers, and realtors to capture a snapshot of farmland values. The decline of about four percent this year marks the first time since the farm crisis of the 1980s that values have dropped two years in a row. 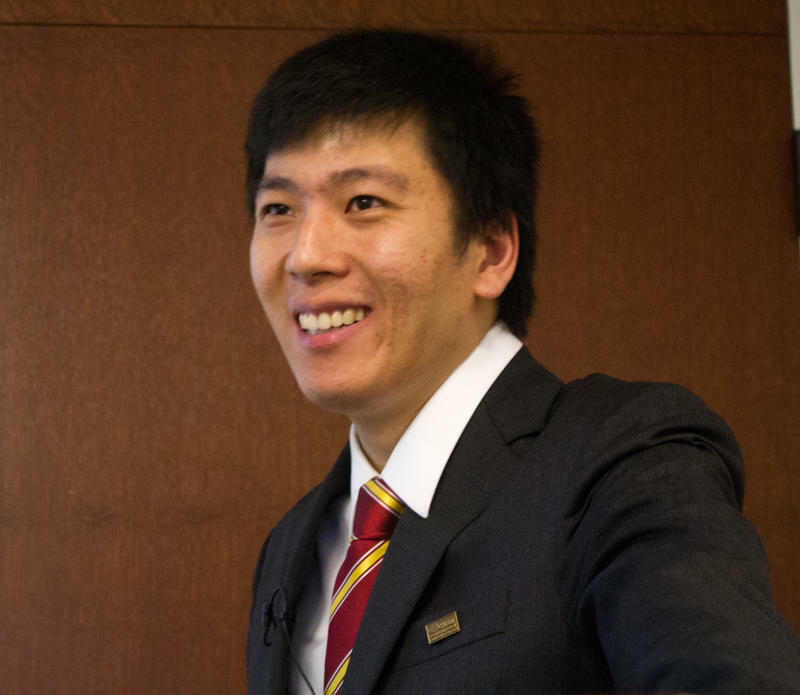 ISU economist Wendong Zhang says that doesn’t mean values will plunge. "It's still much less than what you see in the 1980s," Zhang says, "and there are a lot of income and cash accumulation over the past few years so I don't think you'll see a large crisis as you've seen in the 1980s." While researchers are still trying to track the culprit, it appears to be an intrepid world traveler that may have been delivered directly to farmers' barn doors, creating an intriguing international back story traced to China. 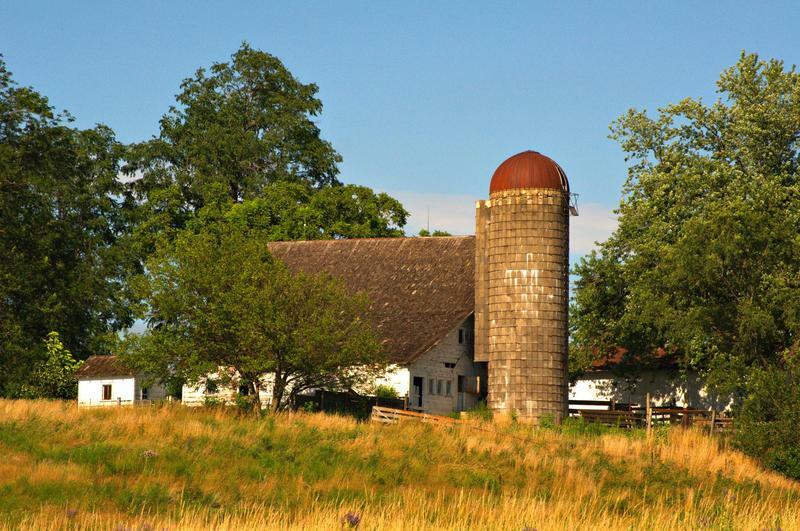 The value of farmland is riding high, and so are the taxes farmers pay on that property. But as those numbers remain steady, the actual income farmers make from the land has tumbled, leaving some farmers to push for a discount on their tax bill. Larry Tegeler raises corn and soybeans along with some cattle in northeast Nebraska. He started farming about 30 years ago, and the first land he ever bought was a field near the small town of Meadow Grove. 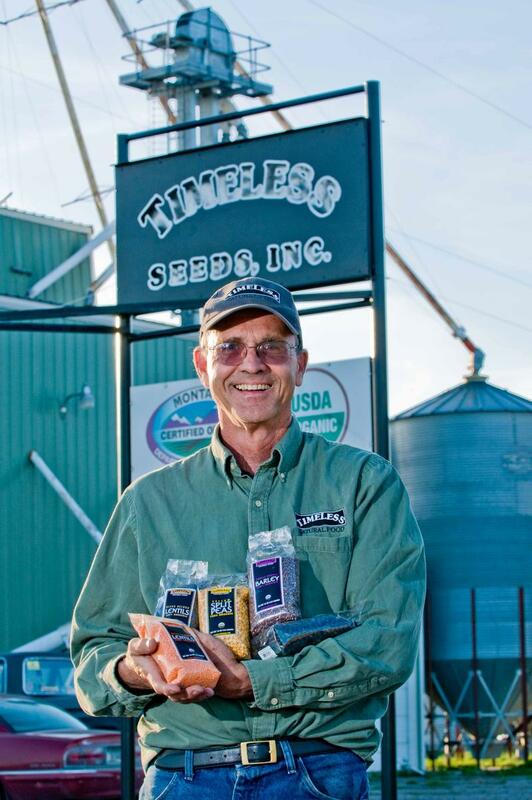 On a windy fall afternoon, Tegeler looked over the 160 acres of rolling, sandy soil he purchased in 1987.